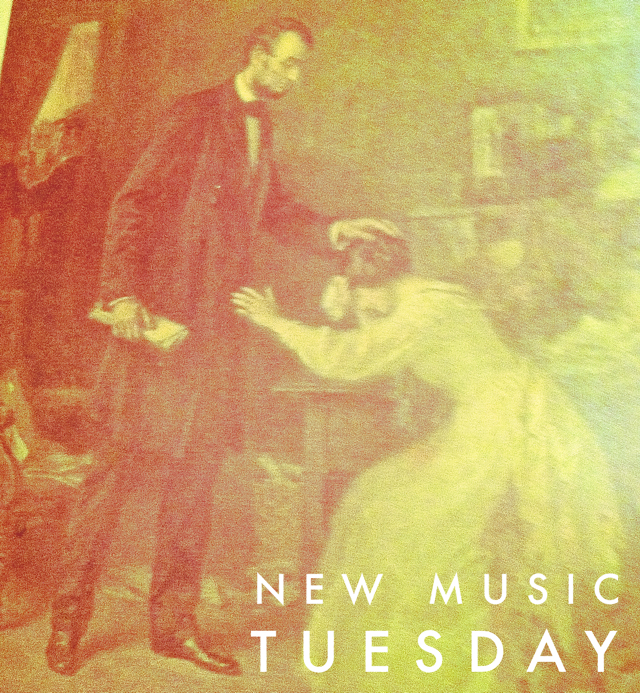 Welcome to Tuesday, not exactly sure what Mary Todd Lincoln is doing there but I am going to allow it. I have recently lost my sight and I have not yet learned brail or how to make my computer read stuff to me, so please someone send me a Youtube video of what, if anything on this list is good or not. I think I remember reading, before the accident, that Cass McCombs had a new album coming out. I hope so, I really like him.